I believe you did already hear or read about David Cameron’s chimeric ideas to ban the access of the UK nationals with antisocial behaviour, also known as rioters, to Facebook. Well, first of all, such a ban would constitute a serious and disproportionate interference with subjects’ right to privacy and free expression and, second, the ban would prompt them to seek alternatives to the most popular social network. In fact, Prime Minister’s proposal did not surprise me in terms of the potential human rights violations. should it opt for the ban. those against whom it claims to be fighting? It is common knowledge that Facebook cooperates with the law enforcement authorities, and the same is valid also with respect to Google and – presumably – to its newly launched social network Google + in particular. But what would happen if the rioters focused on alternatives which are more difficult to monitor and hence less convenient to control? Could that be the plan of the young conservative politician? and I can hardly imagine it. It is rather a political shot in the dark, the implementation of which is likely to intensify the problem instead of solving it. 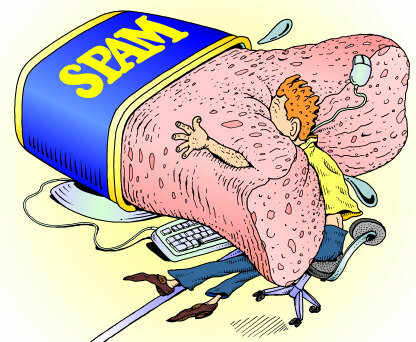 Exactly, this is the spammer sued by Facebook, which won a $711 million civil judgement against him. But that was not all – owing to a court order Wallace was also under the obligation to forbear from accessing Facebook’s social network. Upon a two-year investigation by the FBI, he is currently facing criminal charges for having disobeyed the order of the court as he had created a Facebook profile entitled “David Sinful-Saturdays Fredericks” and had maintained it on a regular basis. in connection with electronic mail and computers pursuant to 18 U.S.C. §§ 1030 and 1037. The charges are likely to result in the perennial imprisonment of Wallace. I do not understand why he had to do this. Was he maybe competing for the King’s Crown? 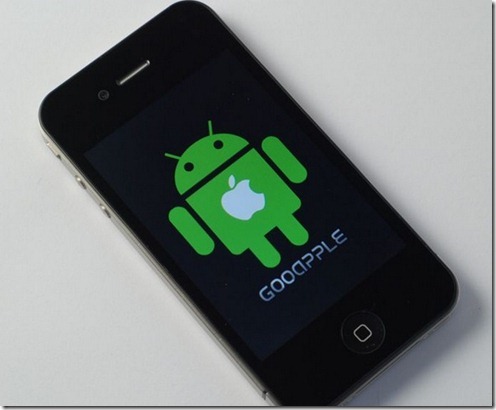 Gooapple: design right or trade mark infringement? You are currently browsing the The Reguligence Weblog blog archives for August, 2011.